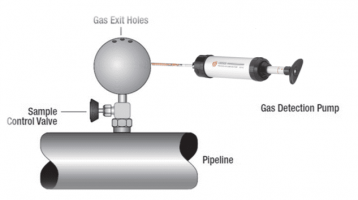 Uniphos Envirotronic Inc. has recently released two new gas detector tubes that are particularly useful for the Oil & Gas, Petrochemical and Refinery markets. As of October, the Hydrocarbon-2 and the Hydrogen Sulfide-1C are now available in North America. The Hydrocarbon-2 is useful in refineries to determine the concentration of n-octane during the blending process. 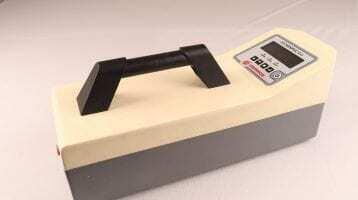 Since petroleum refineries are some of the largest industrial sources of H2S, the Hydrogen Sulfide-1C tube is useful to determine concentrations relative to OSHA and ACGIH TWA and Ceiling levels. Both tubes have numerous other uses – click below to download the full product information on each tube.